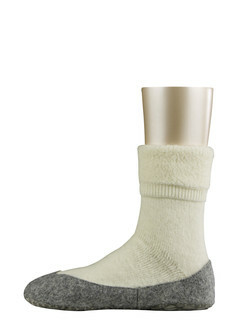 There's better way to make stay at home rainy days more comfy than to put on some fuzzy house socks. 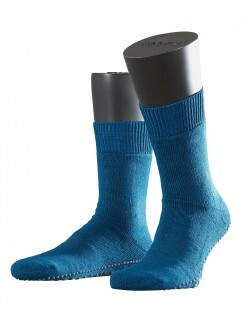 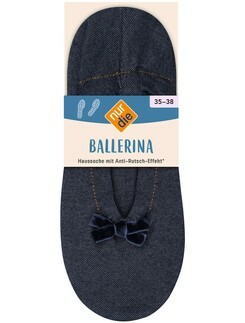 Here at Hosieria, foot comfort is our extreme priority so we've made a selection of plush house socks made of different materials such as cotton and wool. 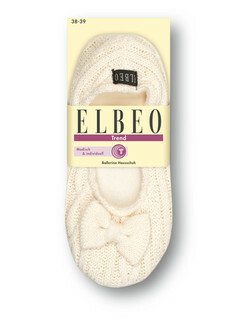 Opt for virgin wool for the most snug, soft to the touch feeling possible. 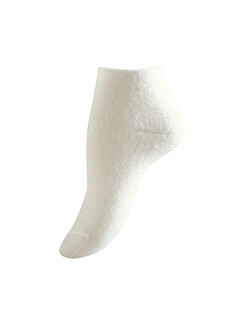 We have products available in varying colors, patterns, and size to meet the needs of every single toe. 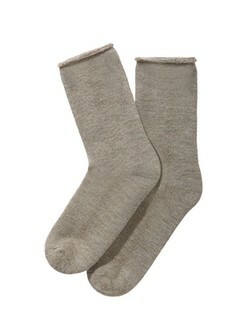 Buy a pair or two today and be prepared for your next lazy day!